The IPAS / Trajan Scientific and Medical collaboration has been featured in the latest edition of BioSA News for May 2016 in an article titled ‘Magnify your Impact’. 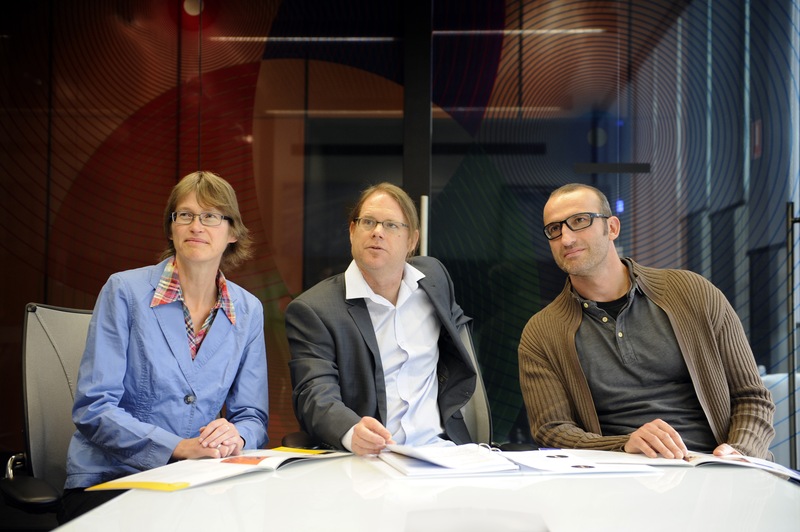 Prof Heike Ebendorff-Heidepriem has also been featured on the front cover of the article. “Adelaide will become home to a new research and advanced manufacturing hub following a strategic collaboration between global medical technology development company, Trajan Scientific and Medical, and the University of Adelaide’s Institute for Photonics and Advanced Sensing (IPAS). Trajan Scientific and Medical (Trajan) has highlighted to Australia’s Prime Minister Malcolm Turnbull that “disruptive innovation” is well underway locally and globally, welcoming him to the company’s Global Headquarters in Melbourne, Australia, to showcase Trajan’s pioneering partnerships with academia and start-ups that are set to become a critical new pillar of the Australian economy. The Prime Minister’s visit comes as the Government announces three pillars to its innovation agenda, with the third pillar changing the way universities and academics are funded, making part of their funding dependent on engaging with industry and successfully creating start-ups from their research. During the visit, discussions covered Trajan’s fresh take on partnering with academia, including the University of Tasmania and The University of Adelaide, demonstrating true “disruptive innovation”, proving many of the Government’s longer term goals around collaboration and support of start-ups are already underway. 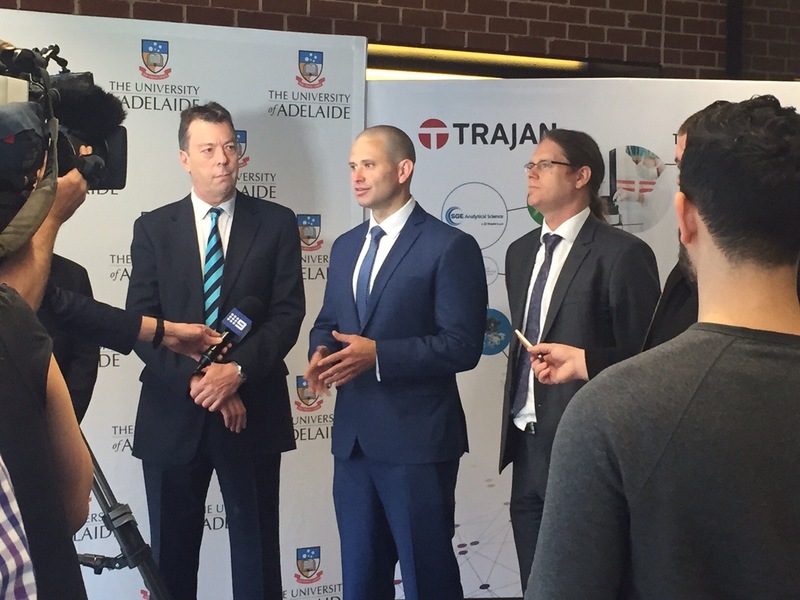 Trajan’s strategic collaboration with the University of Adelaide, supported by the South Australian Government, was announced in September 2015 and sees the realisation of a research and development and manufacturing hub based on a new generation of specialty glass products for the global science and medical equipment market. The hub will help scientists in the University’s Institute for Photonics and Advanced Sensing (IPAS) and the School of Physical Sciences commercialize their research into products that ultimately benefit human health and wellbeing, and the products have the potential to be utilized in a wide range of medical and scientific applications including genetic testing, biomarker discovery and detection, environmental analysis, food safety testing, testing for drugs of abuse and therapeutic drug monitoring. 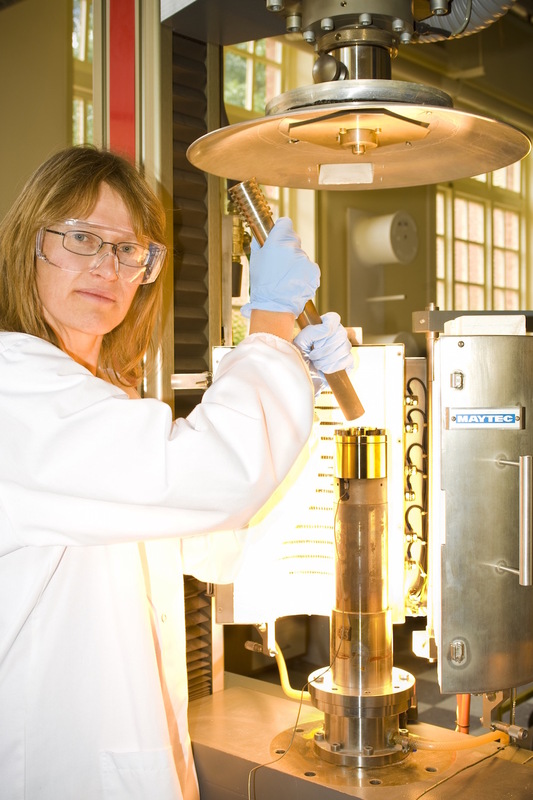 In 2013 an innovative collaboration between the University of Tasmania, Trajan and the Federal Government was announced, and saw the creation of the $5.2 million Australian Research Council (ARC) Training Centre for Portable Analytical Separation Technologies (ASTech) at the University. The Researchers are driving at revolutionary new technologies which could see complex medical and industrial testing brought out of the lab and onto a smartphone. The prospect of ‘miniaturizing’ analytical separation technologies – now conducted in large, specialized laboratories – could also produce huge efficiencies in time and logistics. Bridging the gap between the academic world and real life is a major focus for Trajan, whose focus is on developing and commercializing technologies that enable analytical systems to be more selective, sensitive and specific for biological, environmental or food related measurements – especially those that can lead to portability, miniaturization and affordability.